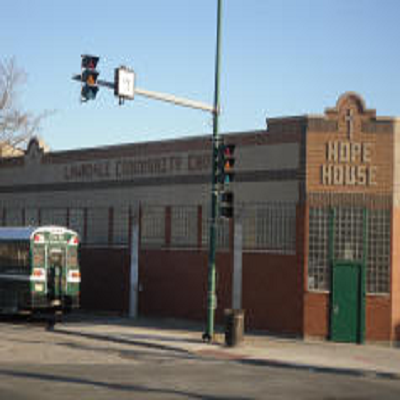 If you have not had a chance to visit or learn more about Hope House and the awesome ministries at Lawndale Community Church, now is a great time! Teams will be heading down the 3rd weekend of every month. If you are interested or have questions, sign up below or feel free to contact Elder Eric Runck at runcke@gmail.com or 847-287-6991.